After a successful launch of new core features and beautiful, sleek templates in October, we have more exciting news for our users. You, our community of tireless supporters, are the driving force behind all of our updates – past, present and future. We continue to listen, aim to please, and are growing our features to prove our position as the best video monetization tool ever. We’re in high-gear this month with a wide list of improvements that will bring value to our savvy and brand new Uscreeners alike. We take privacy and security very seriously. It’s one of the top reasons why video content creators are skeptical about monetizing their videos online, so we make it a point to guard your content with our lives. That’s why our team dedicates time each month to make certain the latest security protocols are in place, to fortify the safety of your and your subscribers’ information. With the latest security updates, we added an extra layer of security to our payment gateways, enabling you to sell your videos online, safely. So how do we keep your videos safe? Through a combination of security measures. Using Uscreen, the videos can only be accessed through an SSL-encrypted URL with a self-expiring token. This token is specific to the customer and the video they’re watching and is verified prior to and during video playback. Video access is further protected through rate limiting which monitors the viewer’s location and device. 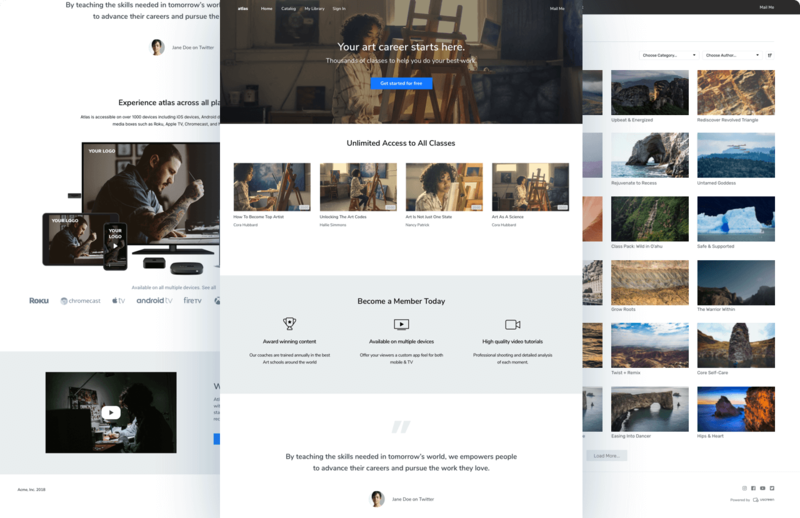 We’re continuing to roll out amazing video website themes, ready to impress even the pickiest of Uscreeners. 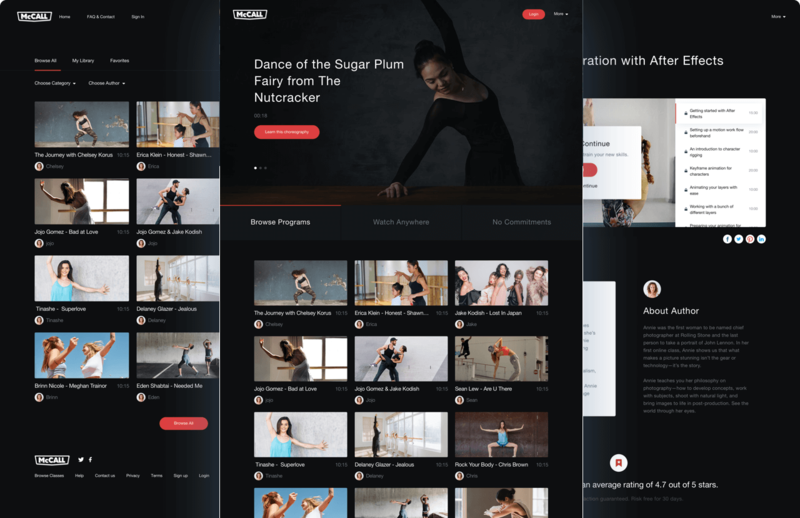 Our new and improved templates allow you to create stunning websites that wow and convert your audience into long-term paying subscribers, quickly and easily. Heads up! If you’re still using our old templates and are not sold on the new ones – you might be missing out. Each of these new templates is more than just a pretty face. They’re packed tight with explosive new features for marketing, analytics and community-building that will take your SVOD to a whole new level, so be sure to check them out. You can learn more about how our new templates work right here. One of our more favourite updates from this lot! We know that the key to every successful video business or video community portal is the ability to take your vision into the market at the right time, in the right way. That’s why our team focuses on constantly creating new ways for you to understand your audience. Our latest updates to the marketing toolbox will help you do exactly that: track the effectiveness of your content and help you establish the best path to your existing and future subscribers. There are few things sweeter than integrating all your separate online workflows into one. We’re always adding new integrations into Uscreen, so you can further enhance the overall functionality of your store. Google Tag Manager: know what people do once they hit your video website or app. Even though we made the integration super easy, you’ll still have to register for your own Google Tag Manager account. More about that here. LinkedIn Pixel: connect your website to your LinkedIn Ads dashboard and track the success of your campaigns, with precise information about your conversions, just to make sure you’re spending money in the right place. Twitter Pixel: connect your website to your Twitter Ads and track your campaigns’ progress and success. Rewardful: take your affiliate program a step further by integrating with Rewardful to track referrals, discounts and commissions for you. Click here to learn more about Rewardful. Isn’t it just frustrating when you see someone unsubscribe or fail to renew their subscription? Sometimes, people just need a bit more time to explore your content before making the final commitment. With our new feature, you’ll be able to offer a free re-trial to anyone you wish. Our automated emails got a facelift to help you win back even more subscribers. 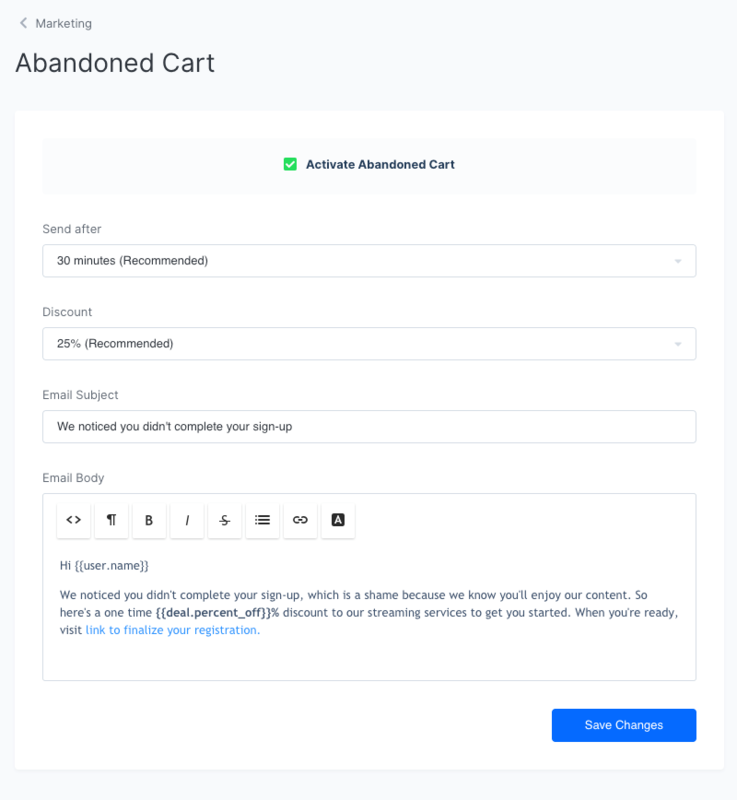 By sending an automated email after they failed to complete an order, you’re making sure you stay on top of their mind and allow them to come back to your page and complete the purchase. 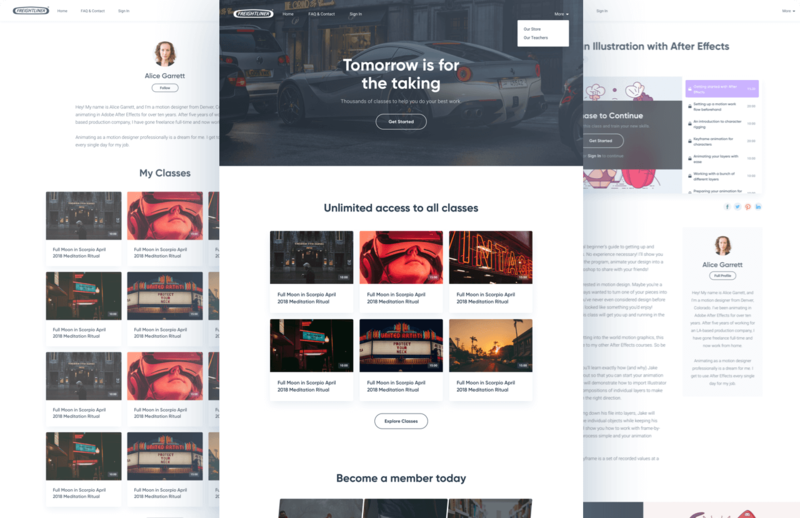 Built by popular demand, we have added an entire section in the Uscreen platform dedicated to building and nurturing an online community. Growing an online community around your content is a wonderful added-value to your subscribers, and allows you to take your SVOD to the next level. We will be rolling out tools in the community section within the next few months. The first tool at your disposal is the commenting feature. Our new commenting feature will enable you to engage with your audience directly and create a strong sense of community. Get involved and help us decided what feature to work on next! 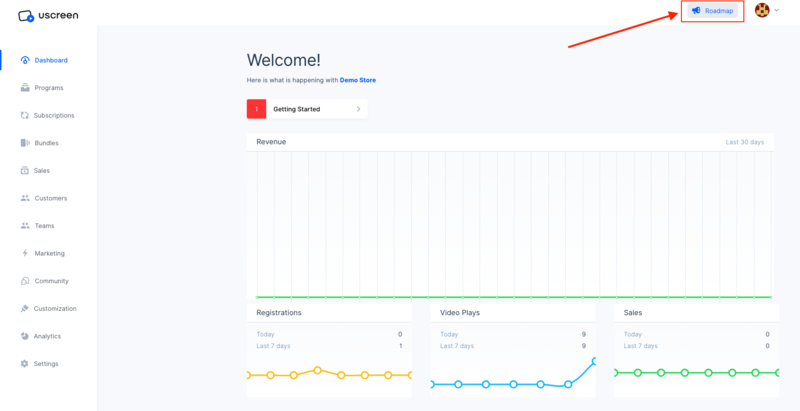 We launched a Uscreen Product Roadmap, which you can find in the top right corner of your admin area, right next to your user avatar. 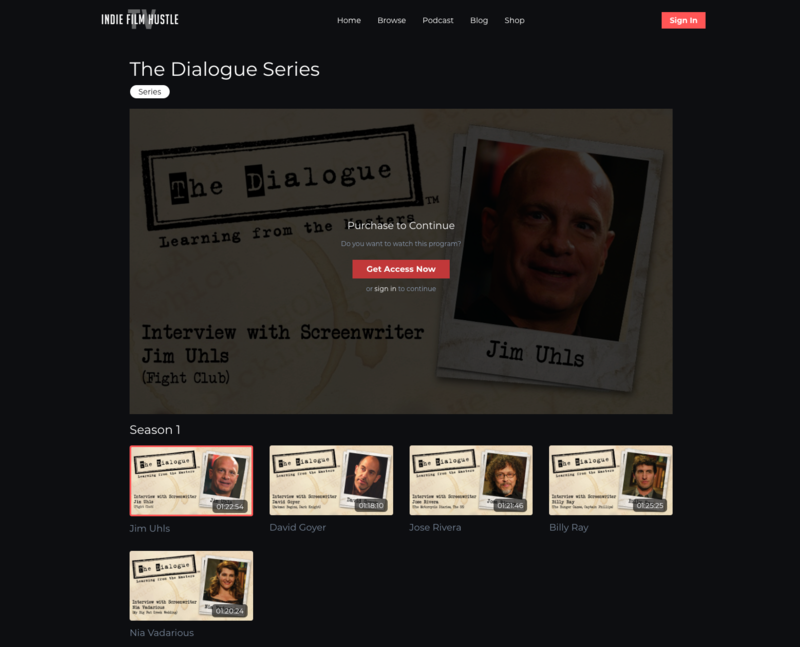 This is the place to be whenever you’re curious what we’re busy working on at Uscreen. It’s also the place to suggest great feature ideas for the platform. Your vote counts. You can go in and rate feature cards based on how critical, important, or nice-to-have they are to you. This helps us prioritize what to work on next, so your input actually matters here. Under consideration: features that have been suggested by users but that we’re still considering. Planned: features we plan to work on next. In Progress: features that are currently being built. Launched: features that have already been updated and are available for you to start using. So go ahead! Check out our product roadmap and contribute your feedback. We can’t stress enough on how much we listen to your suggestions. In case you missed it, check out our Big Fall update from last month, and make sure to subscribe to the blog – we have a lot more in the kitchen! For all our registered Uscreeners out there: stay tuned for the special Product Update webinar with our CEO, PJ Taei, coming to you on December 6th. Don’t forget to download our free ebook on how to build and launch a successful VOD!